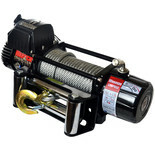 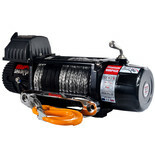 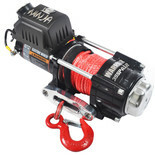 Machine Mart offers a range of winches suitable for all types pulling work in the garage or workshop. 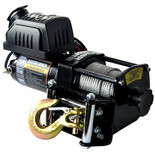 We also supply a range of powerful vehicle-mounted winches, suitable for 4X4 vehicles and trailers. 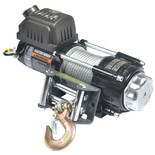 We supply a range of winch accessories including mounting plates, and extension straps. 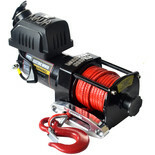 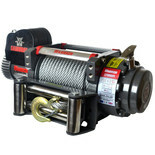 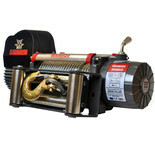 Hand winches are also available. 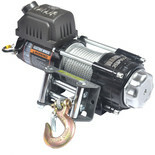 Whether you're looking for winches, hoists or any other lifting or pulling equipment, hand tools, construction tools, or any other type of tools or equipment, visit any of our superstores nationwide. 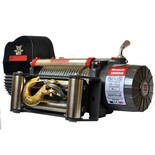 Alternatively you can order securely online right now or use our telephone mail order service. We stock a range of competitively priced tools from all the leading brands – including, Bosch, Dewalt, Clarke, and Ryobi.